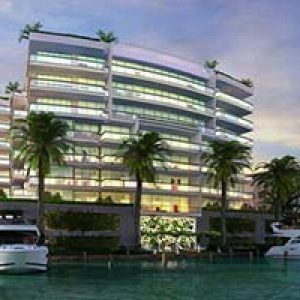 321 Ocean is a set of beautiful luxury residences built by Enrique Noten. 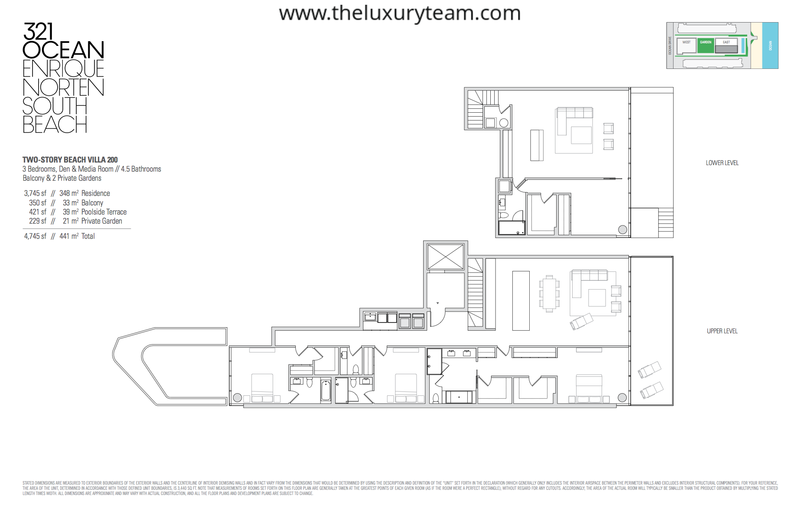 They are situated directly on the famous Ocean Drive along the breathtaking shores of Miami Beach. With 21 total units, and two towers standing nine and five stories tall, these lavish homes are some of the most private residences found along the beautiful Miami Beach. These spectacular units range in size from 1880 sq. ft. all the way to 6000 sq. ft. The beauty and location makes them highly sought after, and they won’t last long on the market! 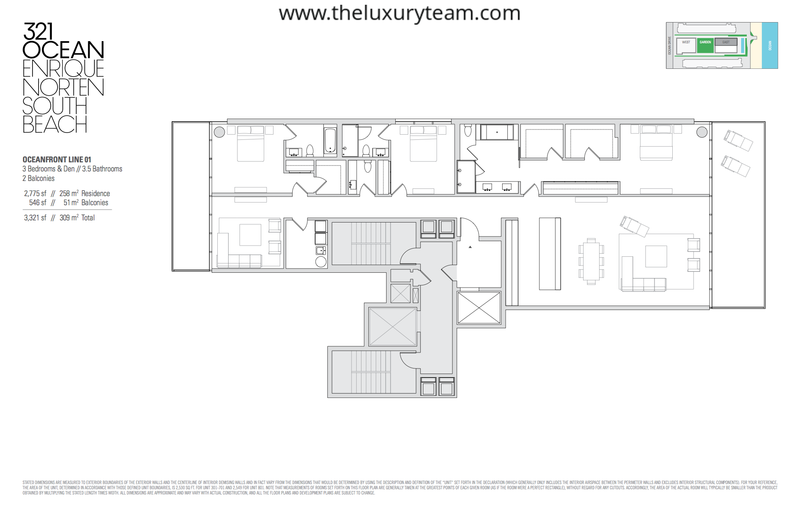 With a luxurious variety of units, these condos offer a unit that will fit your style. 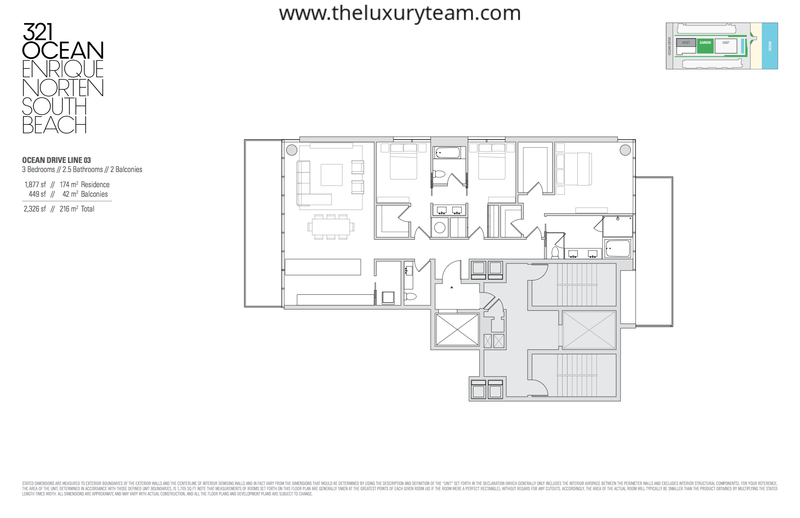 All units have 3+ bedrooms and 2-5 bathrooms, along with at least 1 half-bath. The sleek and stunning kitchens are open and designed by Poggenpohl. 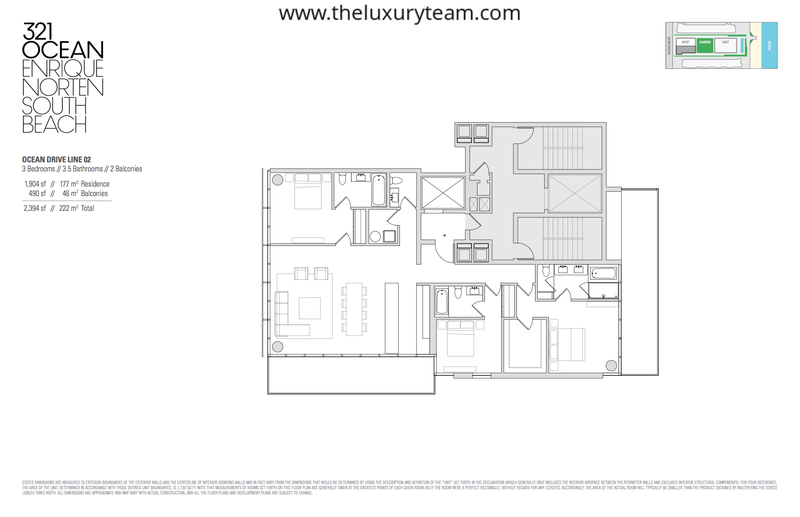 The kitchen in each exquisite unit comes with striking appliances from Miele and Sub-Zero, stone countertops with an under-mount sink and a designer faucet. These lavish amenities will make you the host with the most for all your family and friend get-togethers. Residential features at the exquisite residences of 321 Ocean Drive include scenic views of the picturesque Atlantic Ocean from floor-to-ceiling glass windows. 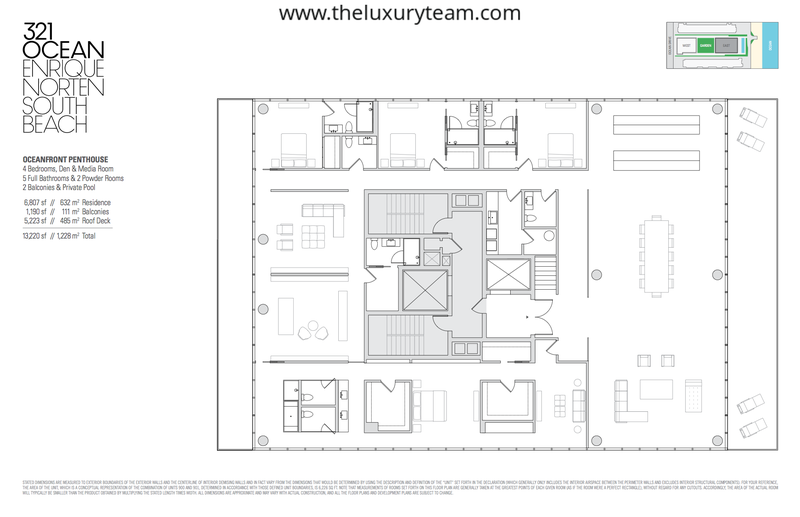 East and West balconies are designed in every unit, and each residence comes with a private elevator lobby. 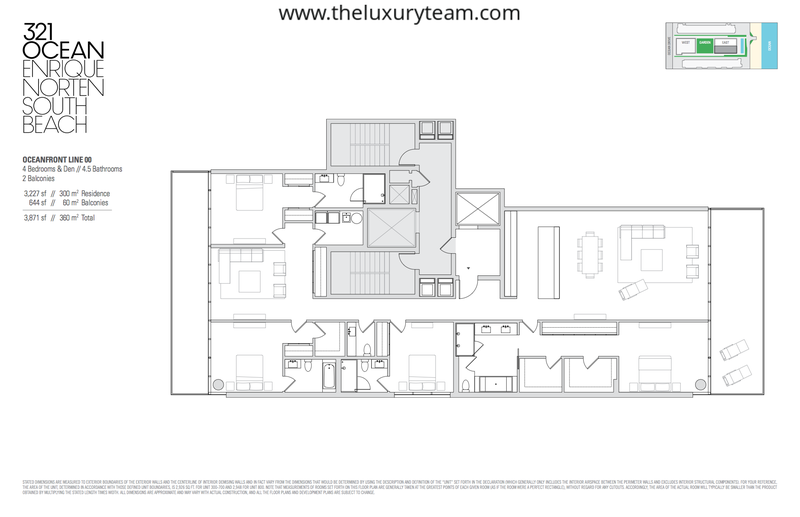 Located along the beautiful Miami Beach, the condos at 321 Ocean Drive also offer direct beach access to a stunning beachfront, as well as an infinity-edge heated pool. To make the 321 Ocean residences even more exquisite, there is also The Garden at 321, a gorgeous landscaped urban oasis created by world-renowned designer Enzo Enea. There is also an elite fitness centre that overlooks the famous Ocean Drive, and a resident lounge that has a unique collection of art, architecture and culinary books. Building amenities include 24-hour concierge service, valet parking and 24/7 security. The famous Ocean Drive, located along the beautiful Miami Beach is surrounded by exquisite shopping and restaurants options, so you can have a night out on the town, or take care of all your dining and shopping needs on the premises. With the beautiful Atlantic Ocean just steps away, and the magnificent Miami Beach in your back yard, there is no shortage of breathtaking views and exciting to-do’s along Ocean Drive. 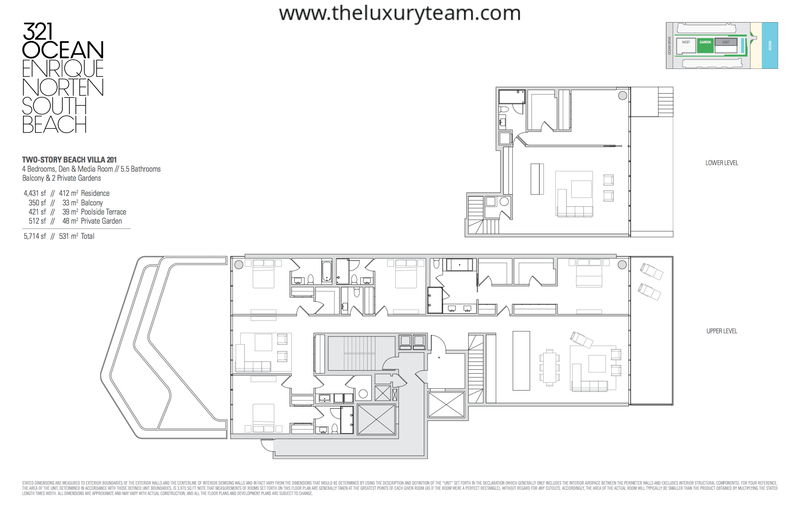 The luxury residences located at 321 Ocean Drive in Miami Beach, are in high demand. Do not miss out on this opportunity! Just imagine waking up to such astonishing views; it would truly be paradise!